Overview An Achilles tendon rupture, or tear, is a common condition. This typically occurs in the unconditioned individual who sustains the rupture while playing sports, or perhaps, from tripping. There is a vigorous contraction of the muscle and the tendon tears. Causes The most common cause of a ruptured Achilles' tendon is when too much stress is placed through the tendon, particularly when pushing off with the foot. This may happen when playing sports such as football, basketball or tennis where the foot is dorsiflexed or pushed into an upward position during a fall. If the Achilles' tendon is weak, it is prone to rupture. Various factors can cause weakness, including corticosteroid medication and injections, certain diseases caused by hormone imbalance and tendonitis. Old age can also increase the risk of Achilles' tendon rupture. Symptoms Although it's possible to have no signs or symptoms with an Achilles tendon rupture, most people experience pain, possibly severe, and swelling near your heel, an inability to bend your foot downward or "push off" the injured leg when you walk, an inability to stand on your toes on the injured leg, a popping or snapping sound when the injury occurs. Seek medical advice immediately if you feel a pop or snap in your heel, especially if you can't walk properly afterward. Diagnosis A typical history as detailed above together with positive clinical examination usually will clinch the diagnosis. In an acute rupture, one can usually feel the gap in the tendon from the rupture. There may be swelling or bruising around the ankle and foot of the injured leg. With the patient lying on the tummy (prone position) with the knee flexed, the examiner should see the ankle and foot flex downwards (plantarward) when squeezing the calf muscles. 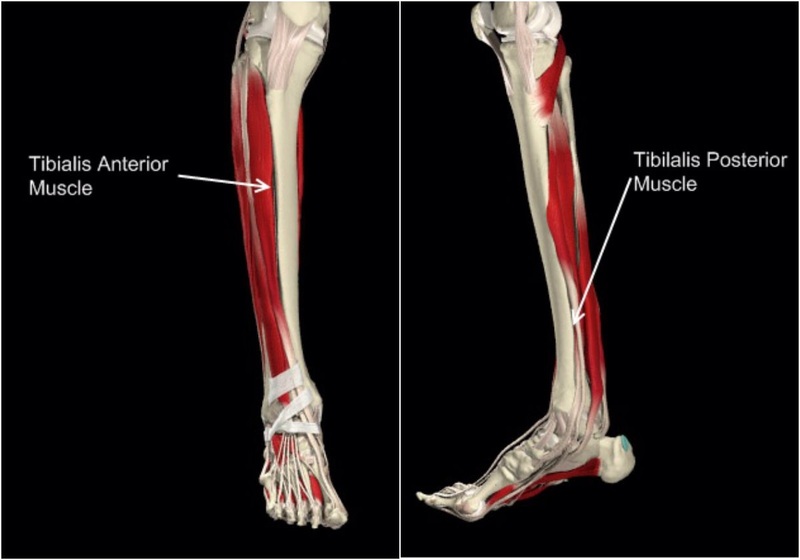 If there is no movement in the ankle and foot on squeezing the calf muscle, this implies that the calf muscle is no longer attached to the heel bone due to a complete Achilles tendon rupture. Non Surgical Treatment The treatments of Achilles tendonitis include resting the painful Achilles tendon will allow the inflammation to subside and allow for healing. A period of rest after the onset of symptoms is important in controlling Achilles tendonitis. In patients who have more significant symptoms, a period of immobilization can help. Either a removable walking boot or a cast can allow the inflamed tendon to cool down quickly. A heel wedge can be inserted into the shoe to minimize the stress on the Achilles tendon. These can be placed in both athletic and work shoes. Applying ice to the area of inflammation can help stimulate blood flow to the area and relieve the pain associated with inflammation. Apply ice several times a day, including after exercise. 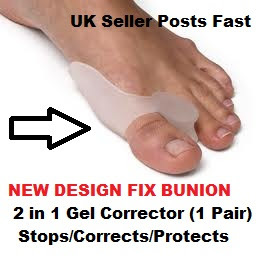 The pain and swelling most commonly associated with Achilles tendonitis can be improved with non-steroidal, anti-inflammatory medications (NSAIDs) which include Celebrex?, Advil?, Motrin?, Naprosyn?. Be sure to consult your physician before starting any medications. Physical therapists can help formulate a stretching and rehabilitation program to improve flexibility of the Achilles tendon. Cortisone injections should not be used for Achilles tendonitis. Studies have shown an increased incidence of Achilles tendon rupture after cortisone injections. Surgical Treatment Unlike other diseases of the Achilles tendon such as tendonitis or bursitis, Achilles tendon rupture is usually treated with surgical repair. The surgery consists of making a small incision in the back part of the leg, and using sutures to re-attach the two ends of the ruptured tendon. Depending on the condition of the ends of the ruptured tendon and the amount of separation, the surgeon may use other tendons to reinforce the repair. After the surgery, the leg will be immobilized for 6-8 weeks in a walking boot, cast, brace, or splint. Following this time period, patients work with a physical therapist to gradually regain their range of motion and strength. Return to full activity can take quite a long time, usually between 6 months and 1 year.